Before heading towards the details, have a look at all the other posts within this Retrofit series. There are situations where you just need to send plain text as the request payload. Actually, there are multiple solutions to achieve the desired result and we’ll show you two of them. The described solutions apply for any Java primitive, not just string values. Related to the actual question of how to send plain text within the request body, we’ll await a plain text in response. 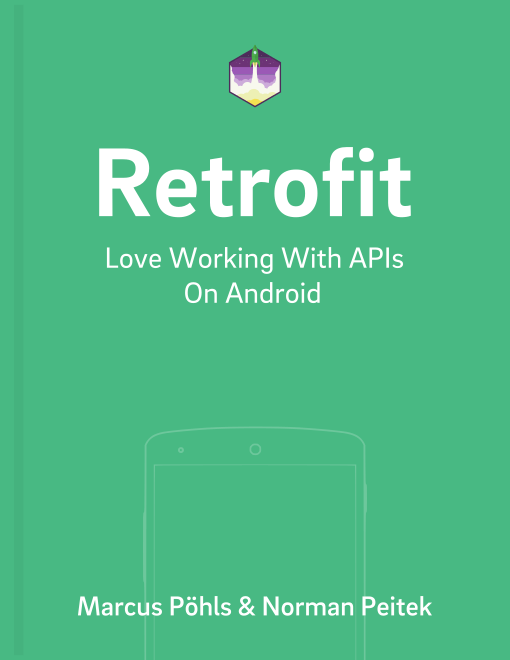 Retrofit and its converters got your back in both situations. There are multiple existing Retrofit converters for various data formats. You can serialize and deserialize Java objects to JSON or XML or any other data format and vice versa. Within the available converters, you’ll also find a Retrofit Scalars Converter that does the job of parsing any Java primitive to be put within the request body. Conversion applies to both directions: requests and responses. The scalars converter can be used to serialize your value for the text/plain request payload. Now that you’ve the respective converter for scalars integrated, it’s time for the actual request. The service interface shown in the snippet below is just an illustration to send and receive text values. Just using Gson for a defined String payload won’t map the data correctly and an error occurs during runtime. Actually, that’s all the magic. Using the scalars converter will add the defined string value accordingly to your request body. Retrofit iterates through the list of available response converters and picks the first that is applicable: the scalars converter. Requests with primitives are handled exactly the same as with more complex objects. Use the call instance as you would do with any other Java object. If you don’t want to integrate another converter for the handling of Java primitives, Retrofit (especially OkHttp) got you covered and allows you to leverage the RequestBody class. We’ll show you how to apply that class within the following section. Whatever reason holds you back from adding the scalars converter, you don’t depend on it for adding plain text as request payload. You can also use OkHttp’s RequestBody class and create the request body by defining the content type yourself. The following service interface illustrates the usage of the RequestBody class for payload and we’ll leverage another OkHttp class ResponseBody to accept a primitive value in return. As already mentioned, you need to create your request payload yourself by defining the content type for the given data. Use the static RequestBody.create() to create the payload. Finally, the response instance includes the data received from the server. You can access the response body as you would do with any other response type. Using the .string() method allows us to receive the data in string format from the response body. Using the RequestBody and ResponseBody classes is a bit more complex on your side, because you need to handle the request body creation yourself. The described scalars converter hides this complexity and you can just go ahead and define any Java primitive as the type of request and response body. Within this article, you’ve learned how to create plain text requests using Java primitives like string, int, float, boolean, etc. You can either use the provided Retrofit scalars converter to handle these types or benefit from OkHttp’s classes to manage the request body creation and response conversion for primitives yourself.